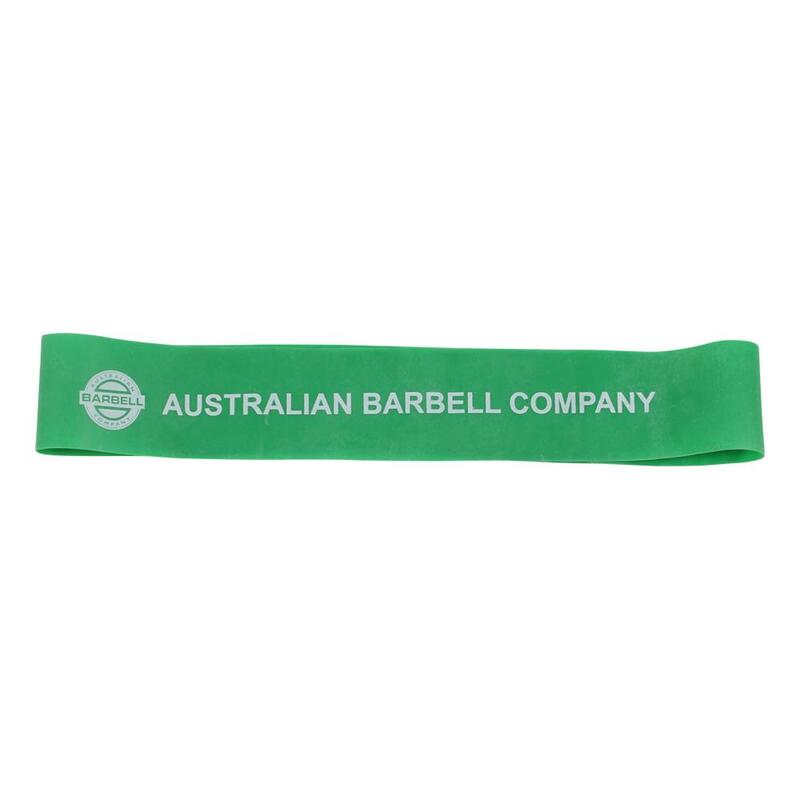 A staple in every good warm up, prehab or rehab program, Microbands have earned their place in every gym bag. 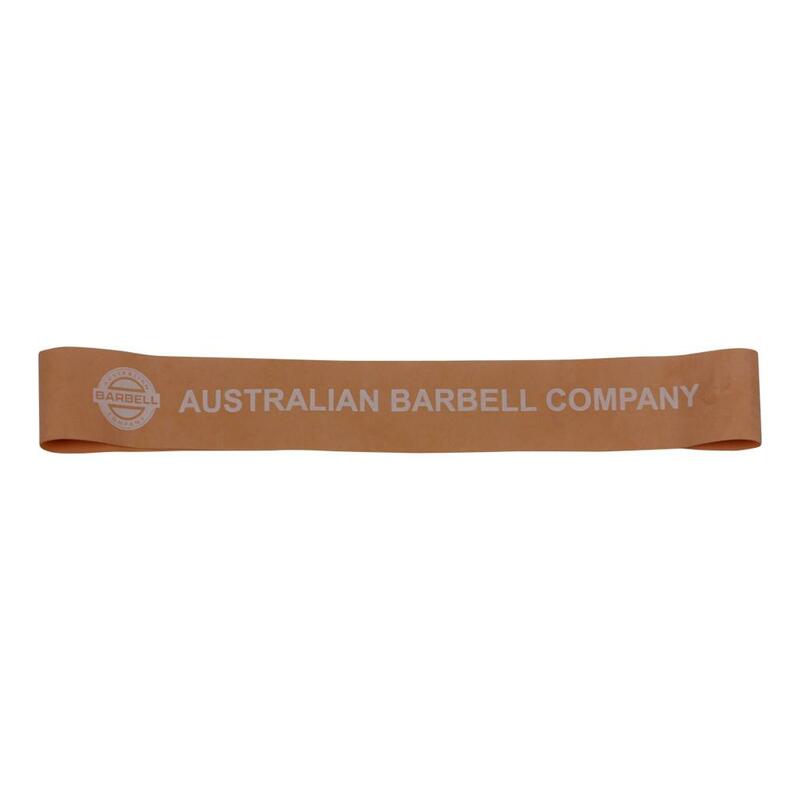 User warning - Microbands are made of layered latex - latex sensitive people must not expose their skin to our latex Microbands. Our Microbands are made of the highest quality latex available offering maximum flexibuility. 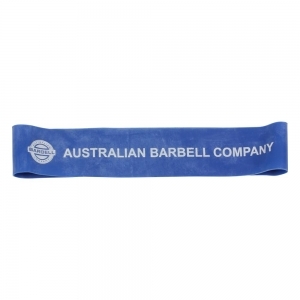 Seem-free layered latex ensures a linear delivery of tension when stretched and superior strength - with no weak points. 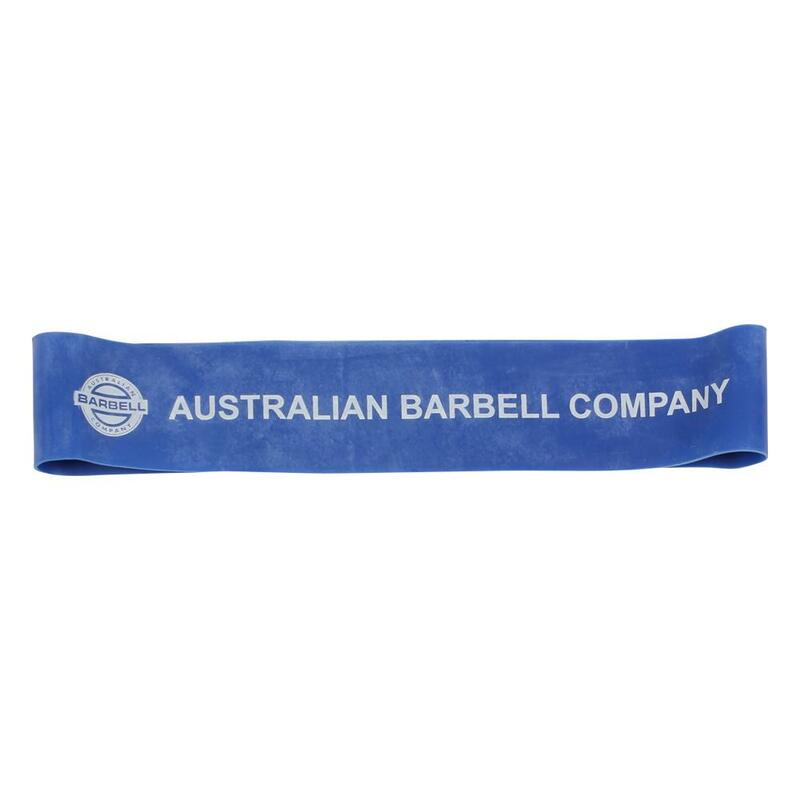 A simple latex loop in various thicknesses therby offers varying resistance and the flexibuility for mulitple uses including activating target muscle groups, rehabing injuries, injury prevention and cueing correct movement patterns. 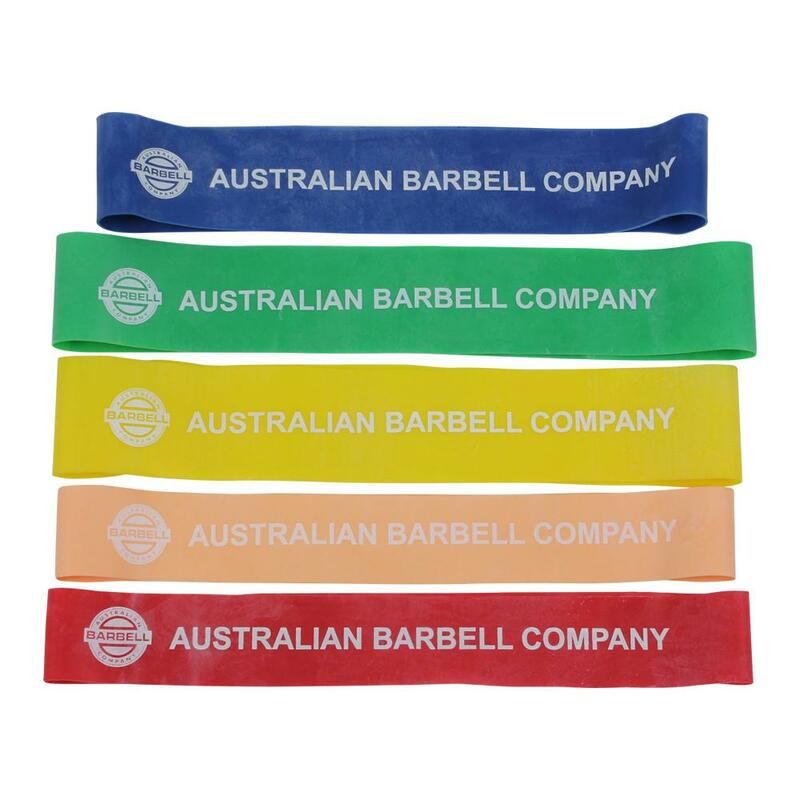 Available in 5 resistances there's a size to suits every athletes at all levels of fitness.